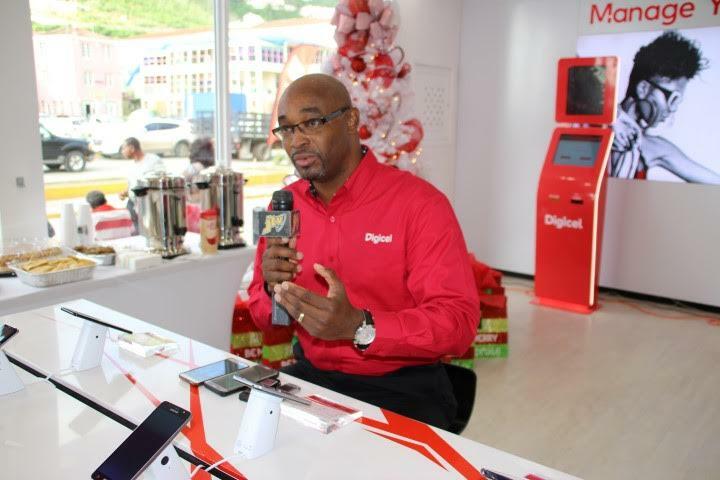 Digicel BVI has announced that not only is it moving ahead with plans to fully restore its infrastructure that was hit hard by Hurricane Irma, but that faster internet speed is in the pipeline for its customers. The promise of better internet quality comes just weeks after a UK report ranked the territory at 77 on a list of 196 countries in terms of its internet speed – 196 being the poorest. The BVI was also ranked very poorly in terms of internet affordability – 181 out of 196. 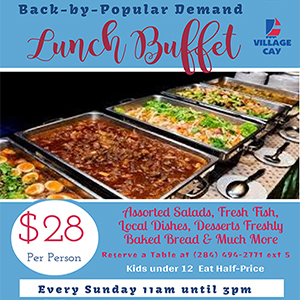 “We are now on to the second phase of our restoration which includes: rebuilding our permanent sites, managing capacity to those sites and then optimising speeds so that our customers can get the best possible experience,” Chief Executive Officer of Digicel BVI, Kevin Gordon, said in a media release. The company explained that under phase two the temporary cell towers that were put in place after Hurricane Irma will be replaced. Eleven new cell towers have been brought into the island as part of restoration efforts, the company said. In the meantime, the CEO said the company understands the importance for each customer to stay connected and full restoration continues to be the company’s utmost priority. “We would like to emphasise that although we are not back to pre-hurricane speeds yet, our engineers are working tirelessly to get this done,” he said. Digicel has informed that the new sites will be installed over the coming weeks.